Casino Night — Carnival Times, Inc. Choose a variety of premium quality folding tables and games for your next Casino Night! 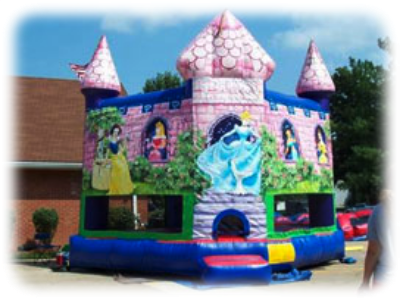 Carnival Times serves the entire KC Metro Area, including Platte City, Kearney, Lee's Summit, Blue Springs, Overland Park, Kansas City, Independence, and more. Premium Quality folding table, seats 7. Comes with 300 count set of 11.5 chips and 2 decks of cards. 10 position table with padded armrest and folding legs. Dimensions are 83" x 42"
HUGE! 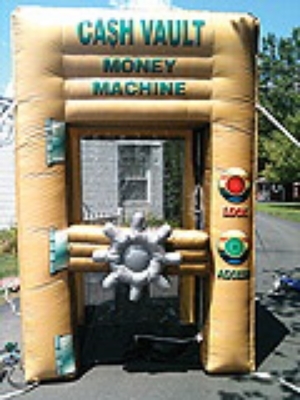 4' diameter prize wheel. Full sized, on its own stand "rolling" raffle drum. Wow, what fun! Great to use as a fund-raiser! Customer pickup option for a lower rate!